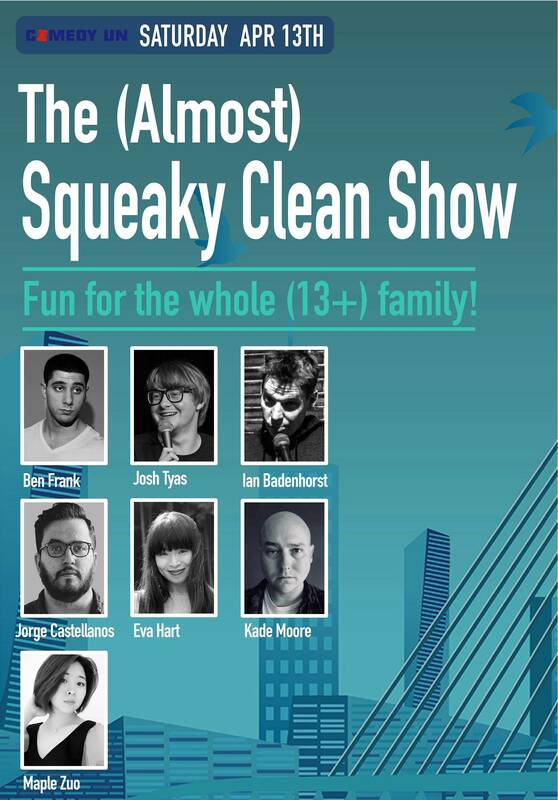 After so many audience members were bringing their kids to our shows, we decided to go clean-ish! This show will be very limited on profanity and without sexual humor. English speakers of all ages and nationalities are welcome for this PG-13 show. 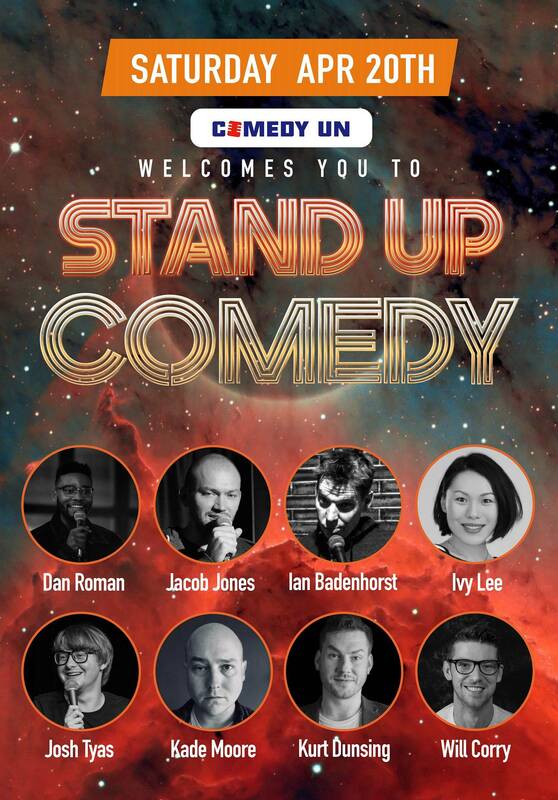 Don't miss our regular Saturday showcase all-star lineup this weekend featuring comics from 5 different countries!